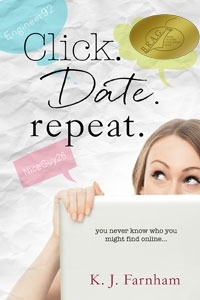 I’m pleased to announce that Click Date Repeat has been awarded an Indie B.R.A.G. Medallion. Congrats, little one! This book certainly deserved recognition.